The National Pan-Hellenic Council, Inc. (NPHC) is a coalition of the nine (9) largest historically African American Greek-letter fraternities and sororities, currently representing over 1.5 million members internationally. The organization boasts a diverse membership comprised of students, celebrities, corporate, political and community leaders. Its affiliate membership includes Alpha Kappa Alpha Sorority, Inc., Alpha Phi Alpha Fraternity, Inc., Delta Sigma Theta Sorority, Inc., Zeta Phi Beta Sorority, Inc., Iota Phi Theta Fraternity, Inc., Kappa Alpha Psi Fraternity, Inc., Sigma Gamma Rho Sorority, Inc., Phi Beta Sigma Fraternity, Inc. and Omega Psi Phi Fraternity, Inc. The NPHC was organized on May 10, 1930 on the campus of Howard University. 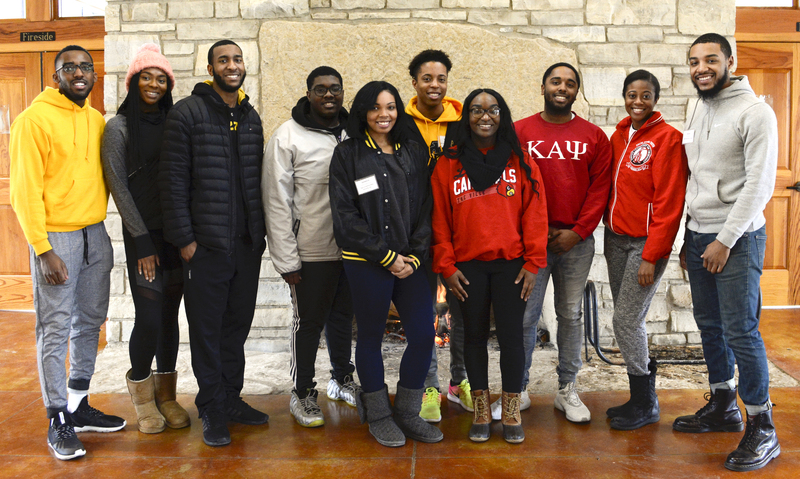 For over seventy-five (75) years, members of the constituent Greek-letter organizations of NPHC have convened to discuss and address issues of mutual concern. The collective social and economic power of the NPHC has been a major source of change for the African American community in America since its inception.